We can organise this for you! Is it a flat or house? How many bedrooms and bathrooms are there? 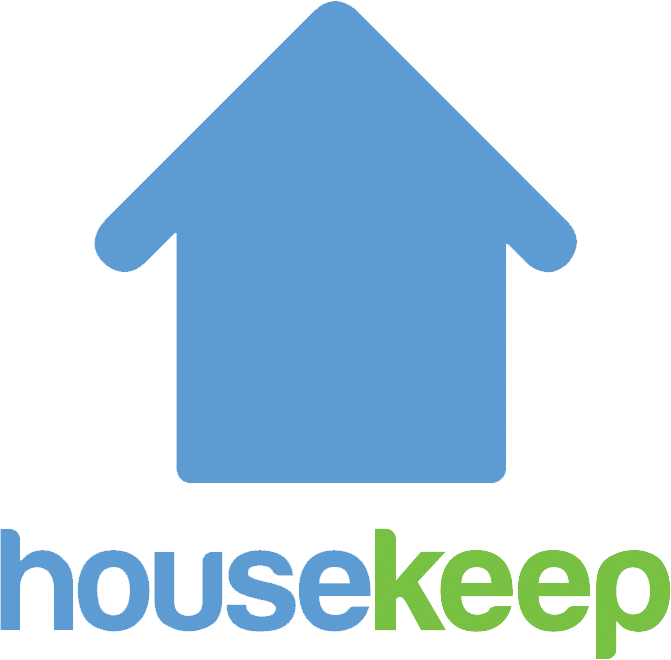 How will your Housekeeper access your home? Should we archive your previous property and cancel any existing cleans? We'll email back to confirm when it's done.